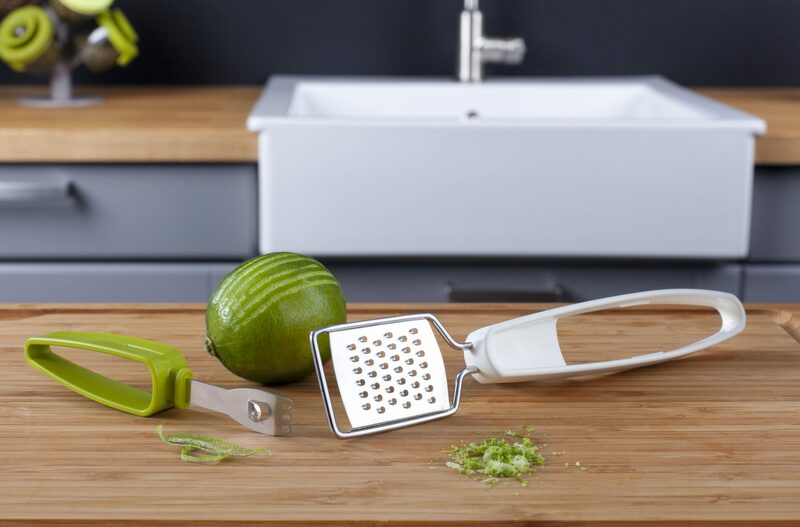 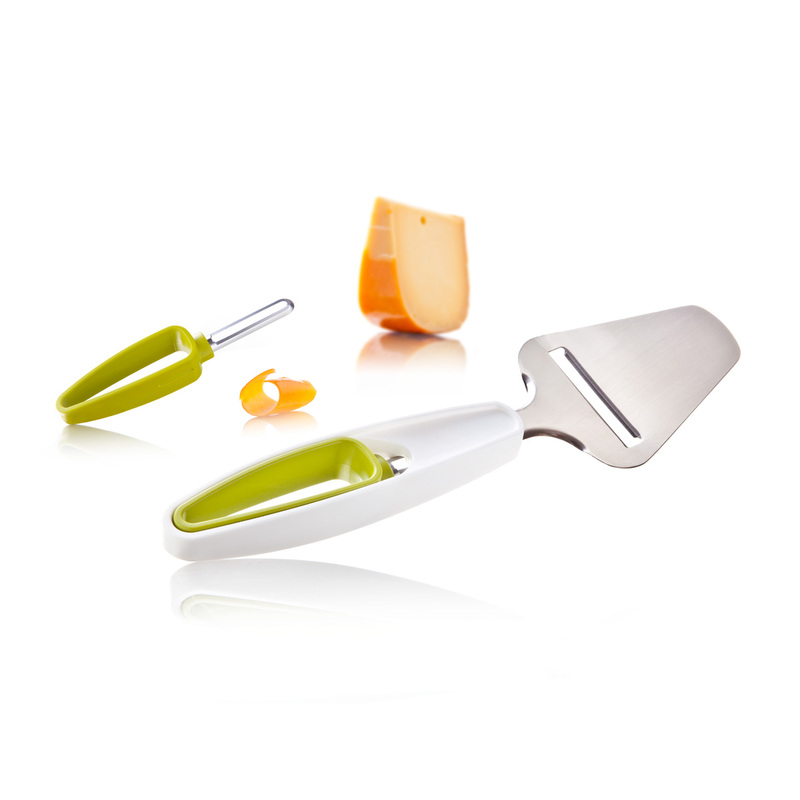 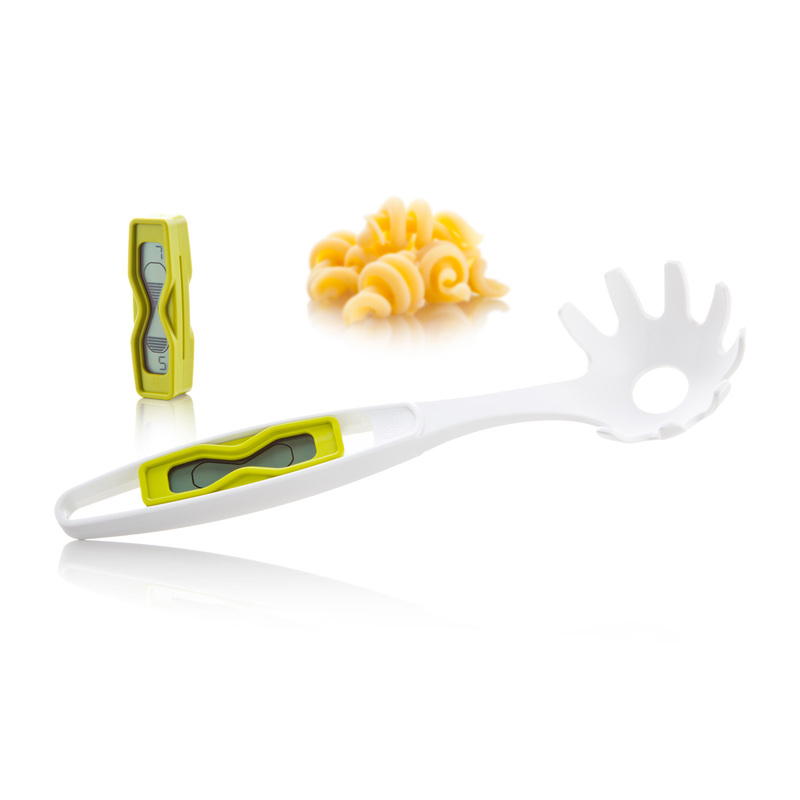 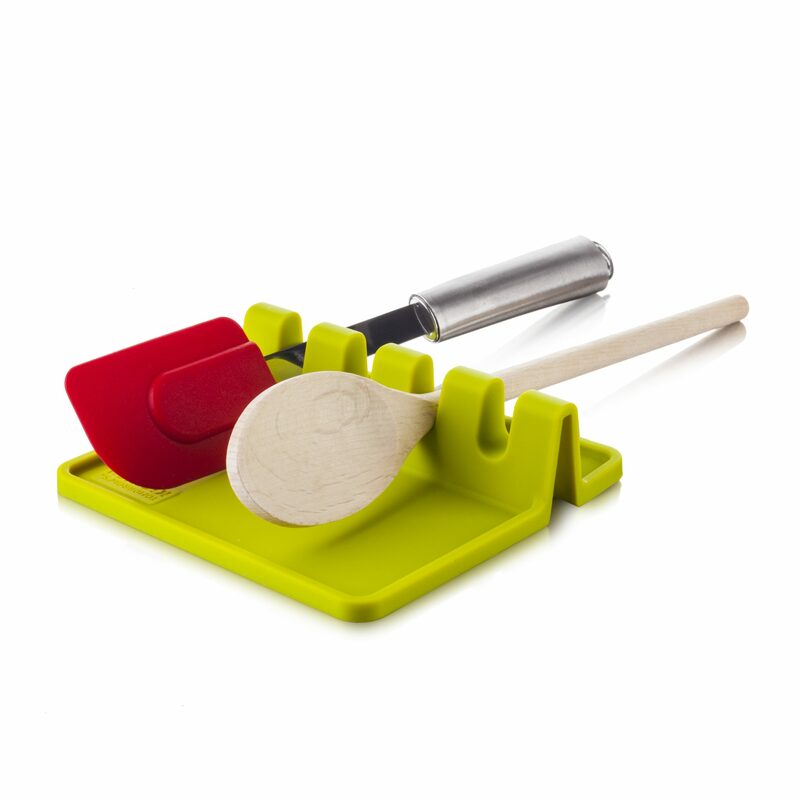 The Citrus Grater +Zester is a +Tool designed to grate citrus fruits as well as to zest them. 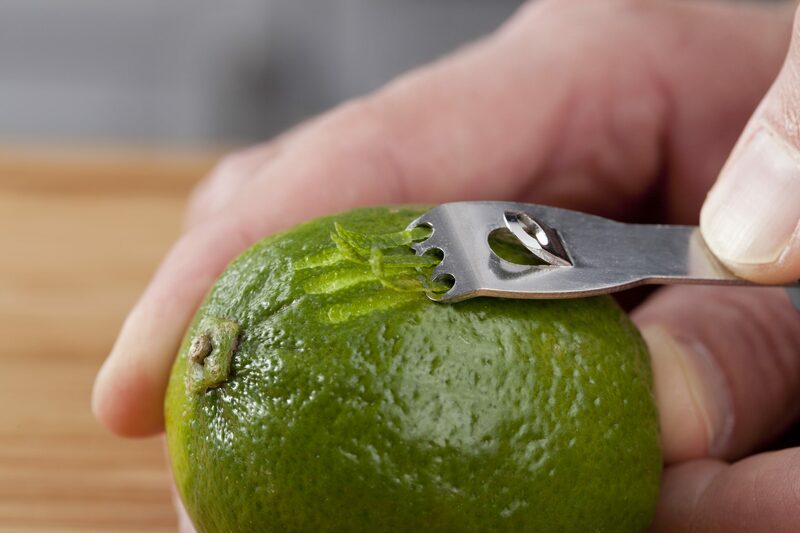 Grating citrus fruit is an ideal way of adding extra flavour to your ingredients during baking. 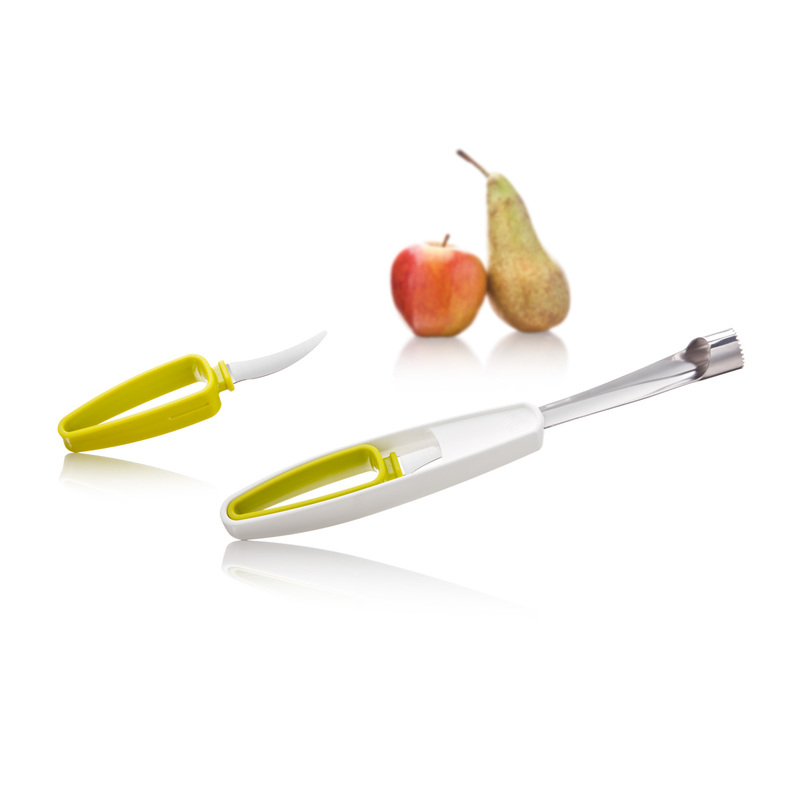 For a finishing touch you can use the Zester, which is stored in the handle, for creating elegant decorative garnishes. 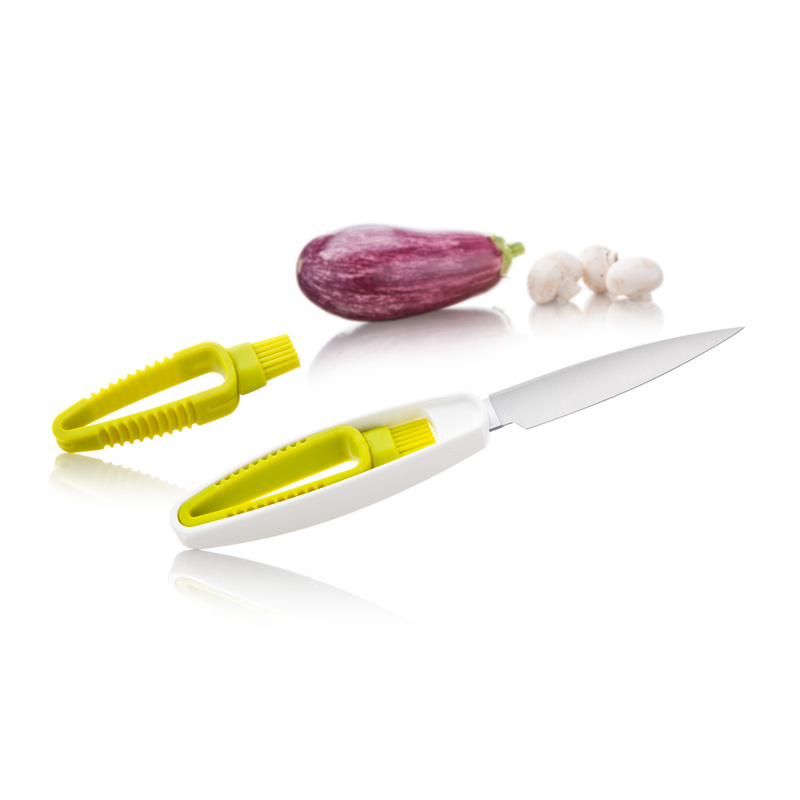 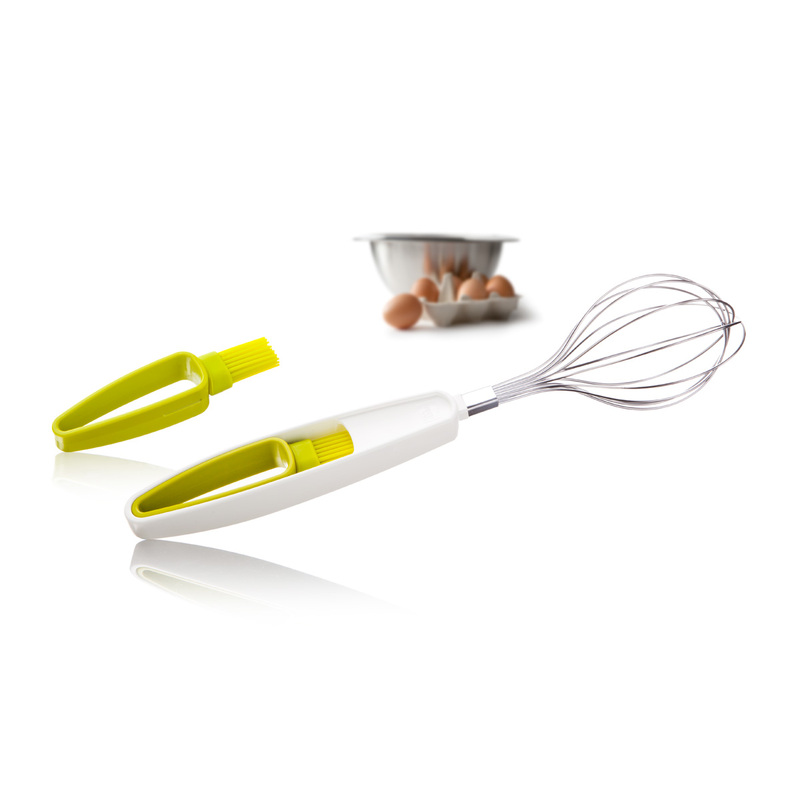 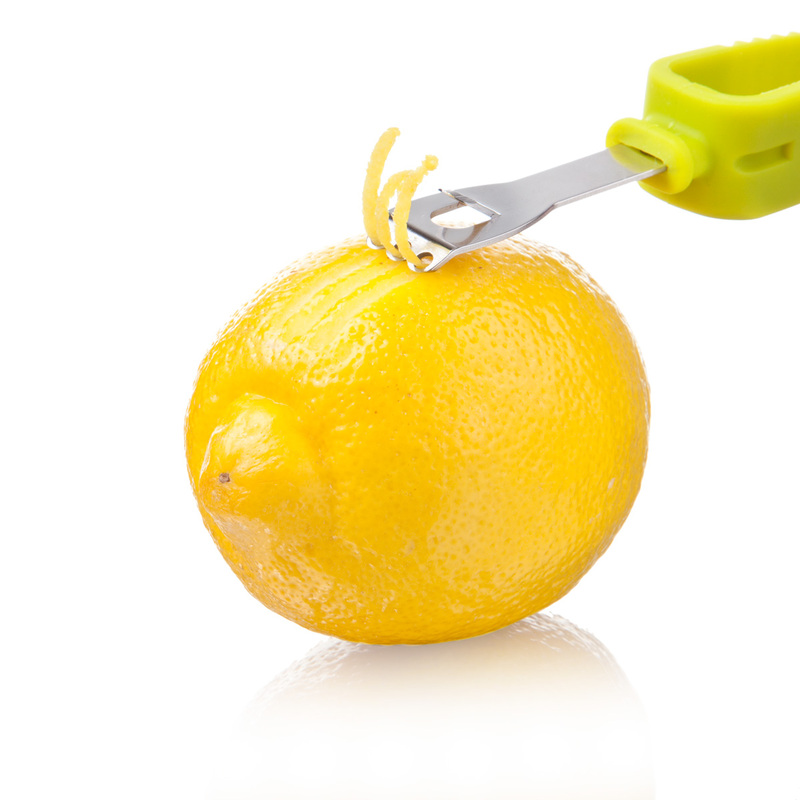 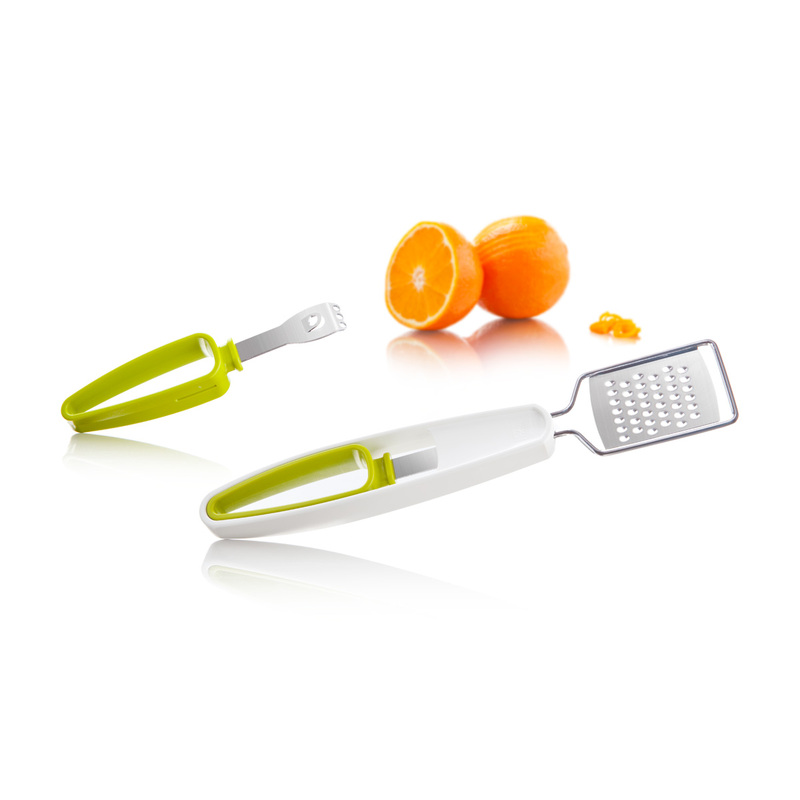 Easily grate and zest citrus fruits with this product from the +Tools range.